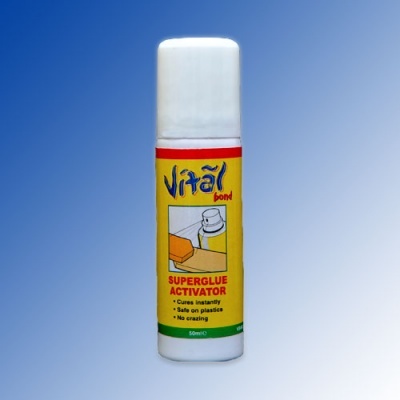 Medium viscosity, odourless and foam safe cyanoacrylate glue (CA super glue) with a workable time of 7 to 10 seconds for positioning. Zap-O Foam Safe CA is a true odourless CA. It has the same gap filling properties as Zap-A-Gap CA+ but without the fumes. It works great on balsa, plywood, bass wood and most other modelling and hobby materials. Zap-O Foam Safe CA is also great for craft work when gluing foam shapes or various materials to foam products. Medium thick formula that cures in 15 seconds. To cure properly, Zap-O Foam Safe CA must be used with Zap Foam Safe Kicker (PT-28).